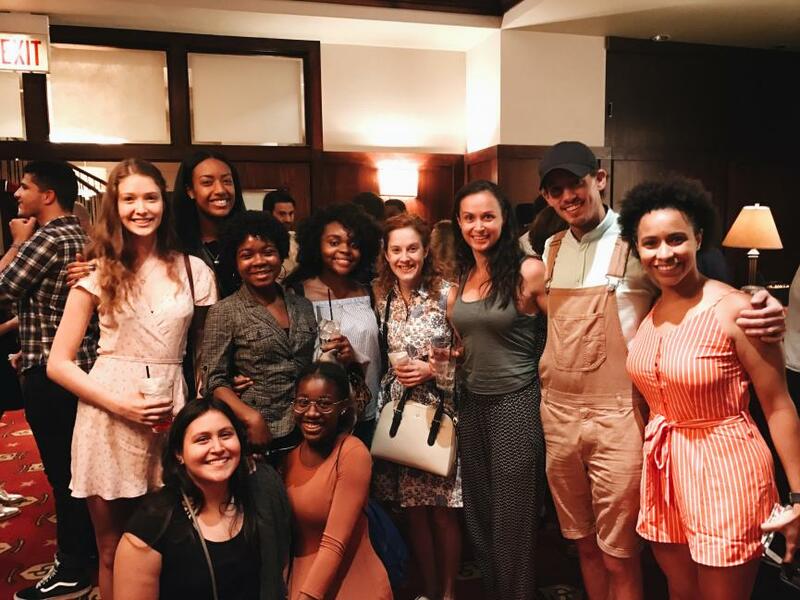 Theatre Faculty and Scholar-Artists In Merit’s Into the Woods JR.
On August 19 and 20, the Merit School of Music was buzzing with Sondheim sounds! 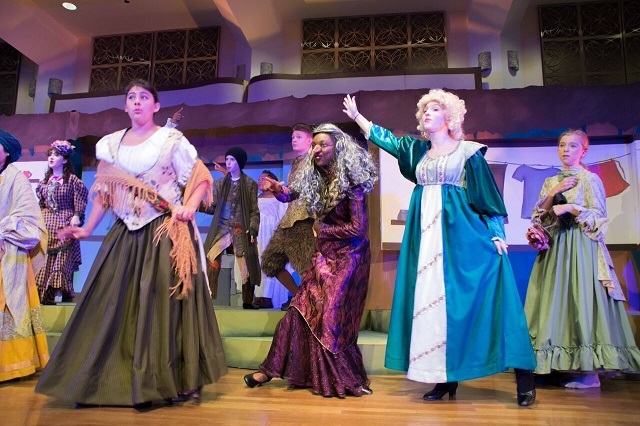 Seven of our scholar-artists and three ChiArts faculty members were a part of Merit’s wonderfully magical production of Into the Woods, JR. 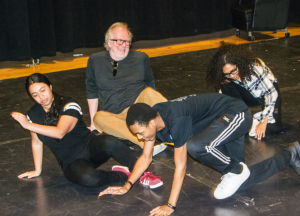 Directed by Theatre Conservatory’s A.J. 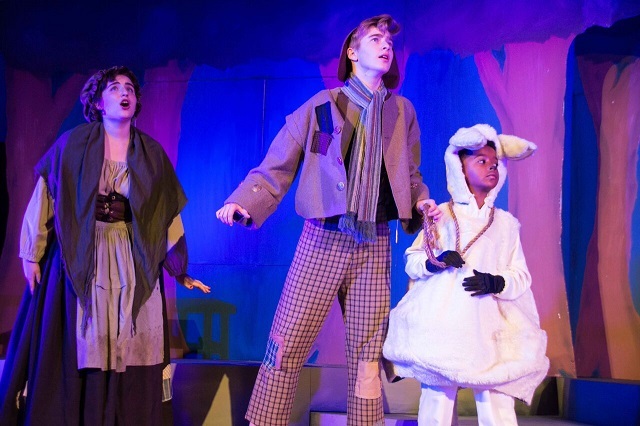 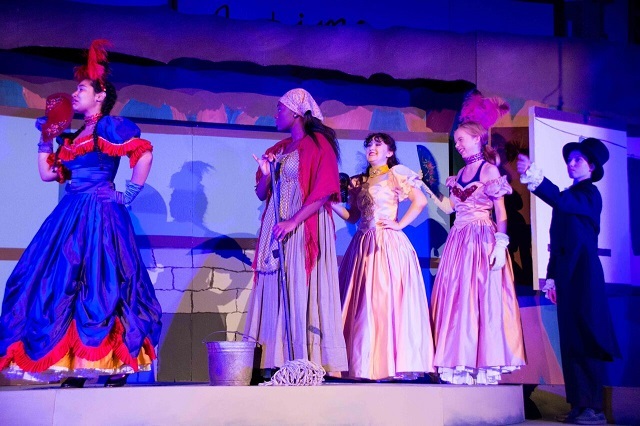 Wester, alongside ChiArts’ Music and Theatre Conservatory’s Julian Chin as the Music Director and Cat Wilson on Lighting Design, the cast of 22 young artists brought the audience through the hilariously intertwined adventures of fairy tales. 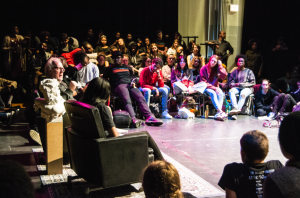 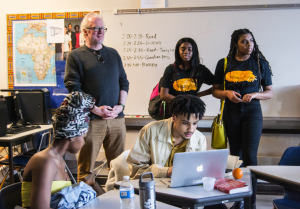 Merit School of Music provides students from all over Chicago the opportunity to achieve their personal and musical potential by removing barriers to high-quality music education. 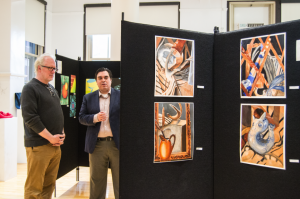 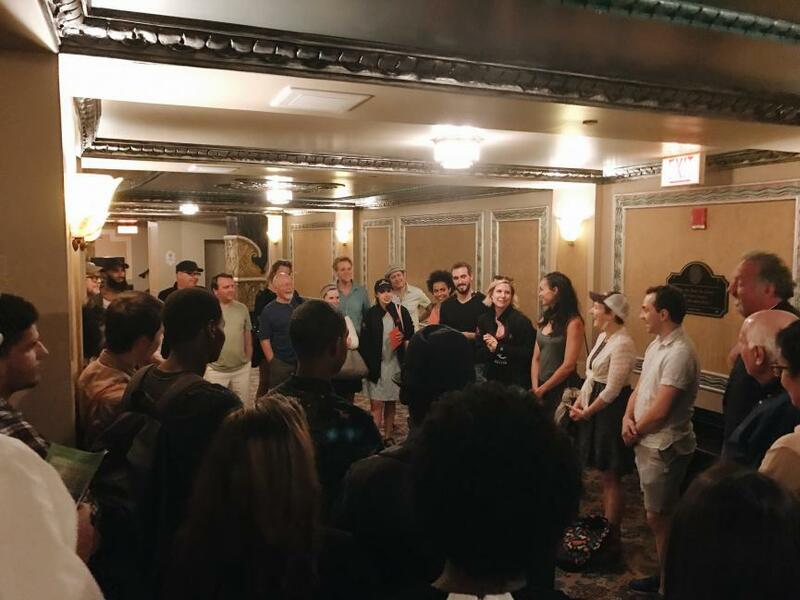 Congrats to the following ChiArts faculty and scholar-artists on a successful run! 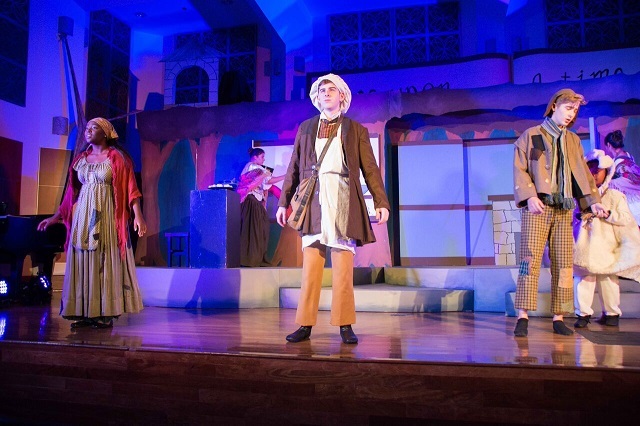 Photos courtesy of Merit School of Music. 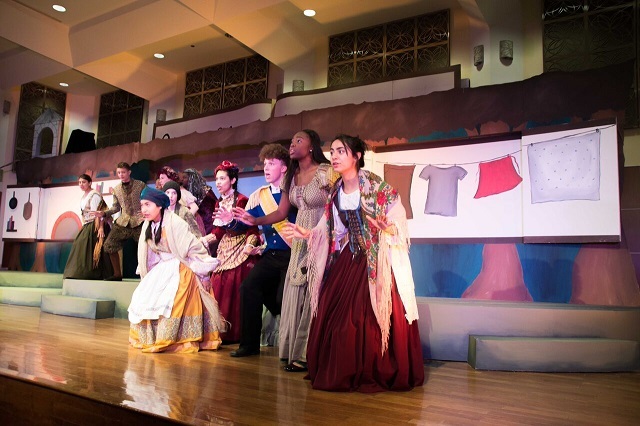 Merit’s production of Into the Woods JR. was partially funded by Caerus Foundation, Inc., a grant from the Illinois Arts Council, a state agency, and Shure Incorporated. 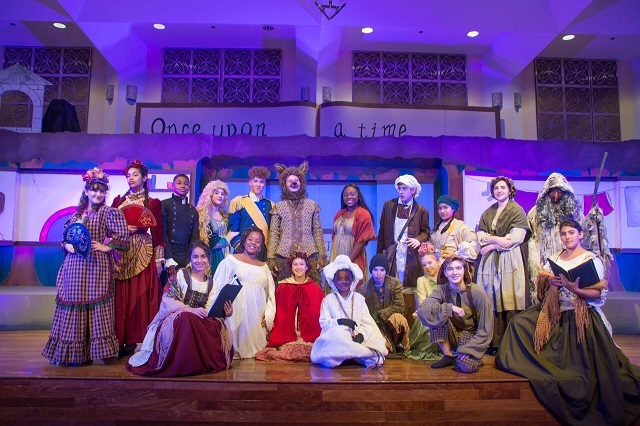 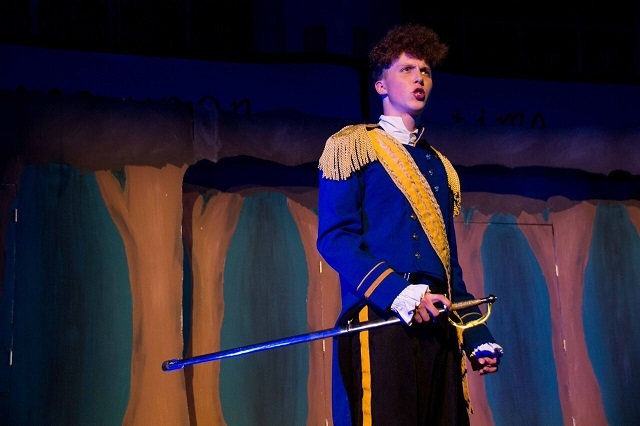 INTO THE WOODS JR was presented through special arrangement with Music Theatre International (MTI). 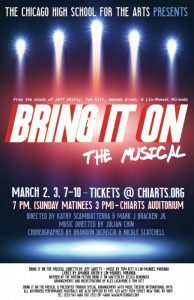 All authorized performance materials were supplied by MTI. 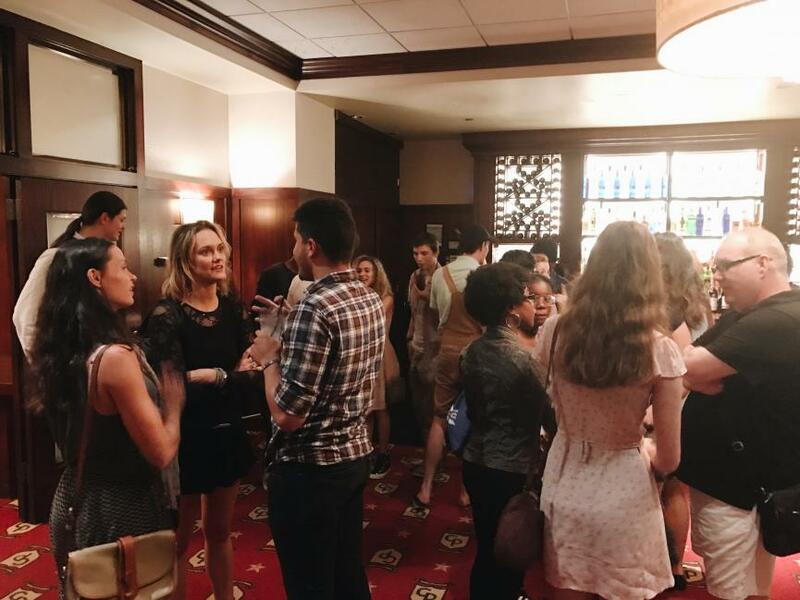 On July 18, a group of ChiArts Musical Theatre and Acting Majors had a theatrical experience of a lifetime! 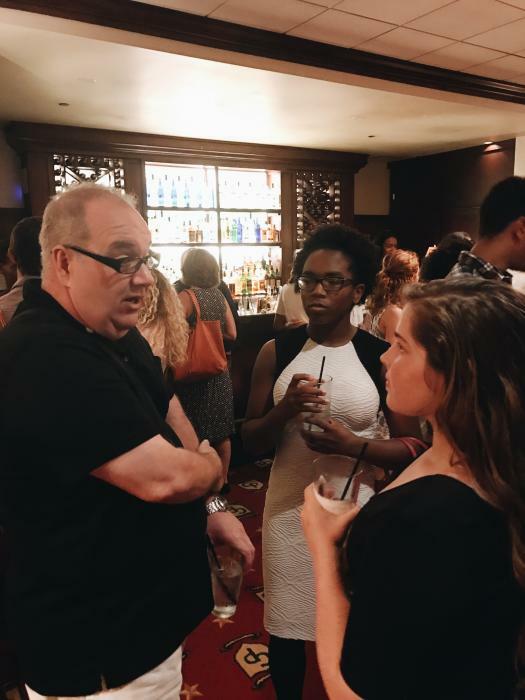 Thanks to the generosity of ChiArts Board Member and Broadway Producer, John Yonover, scholar-artists spent an evening with the touring cast of Something Rotten. 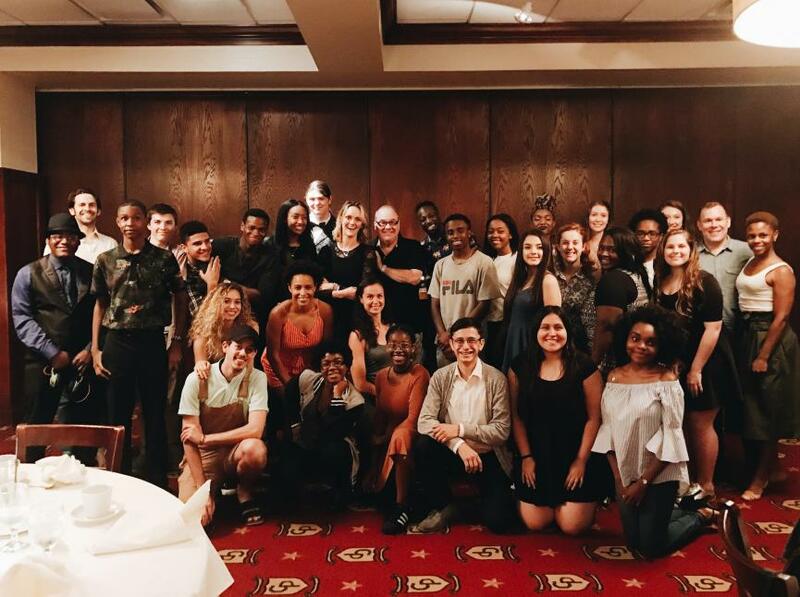 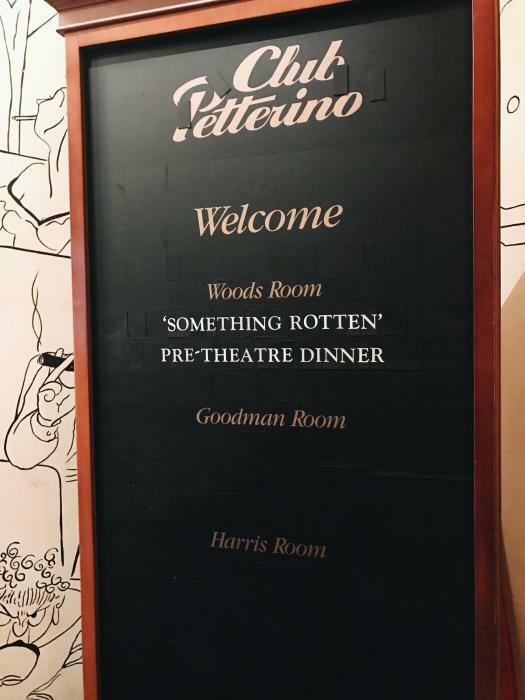 Before seeing this hilariously amazing show, scholar-artists networked with the cast at a private dinner hosted by Mr. Yonover. 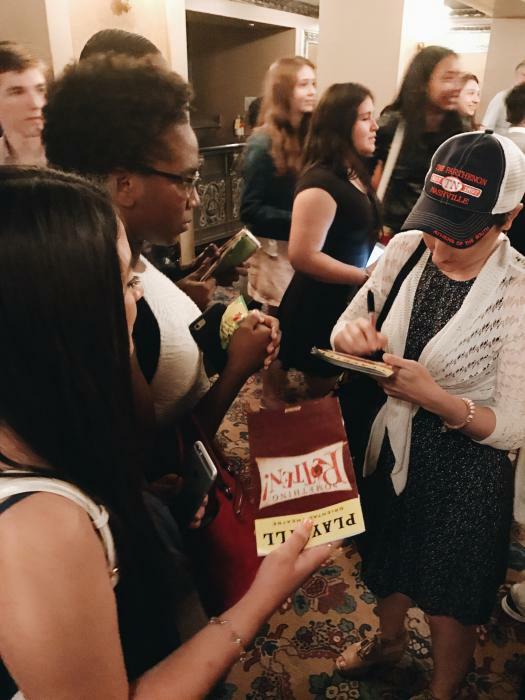 Cast members shared stories about their education, experiences, and career highlights. 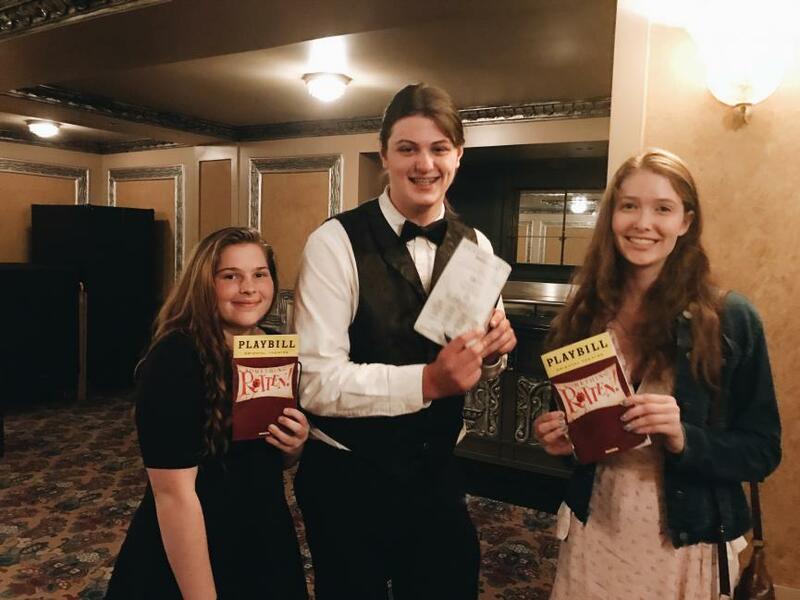 After the dinner, scholar-artists attended the show at the Oriental Theatre and were cackling and cheering throughout the production. 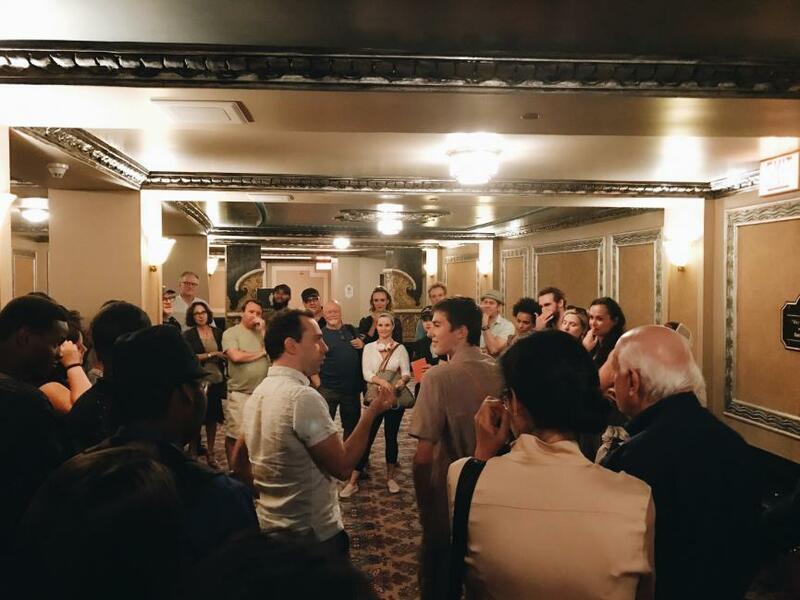 One student exclaimed, “I’ve never had a favorite musical, but now Something Rotten is!” Following the show, our students met with the entire cast and asked questions ranging from “How does a swing memorize tracks?” to “How do you support your fellow cast members?” One of our acting majors even received a “mini master class” from Rob McClure (actor in the leading role of Nick Bottom) on how to deliver your lines authentically. 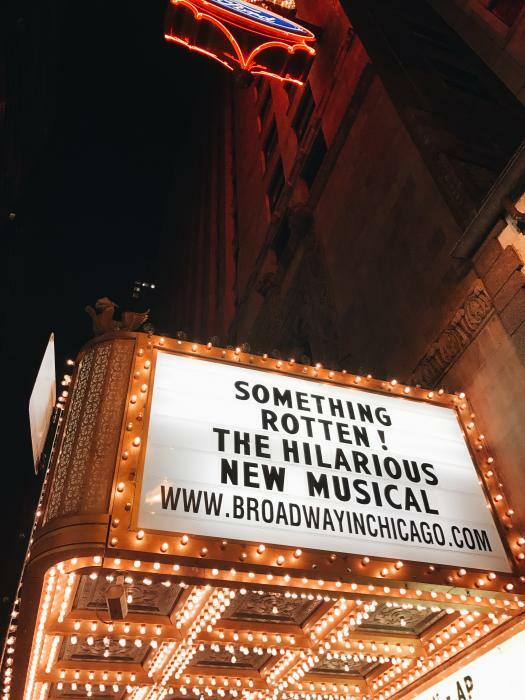 We are so grateful to Mr. Yonover and the cast of Something Rotten for this memorable and inspiring opportunity! 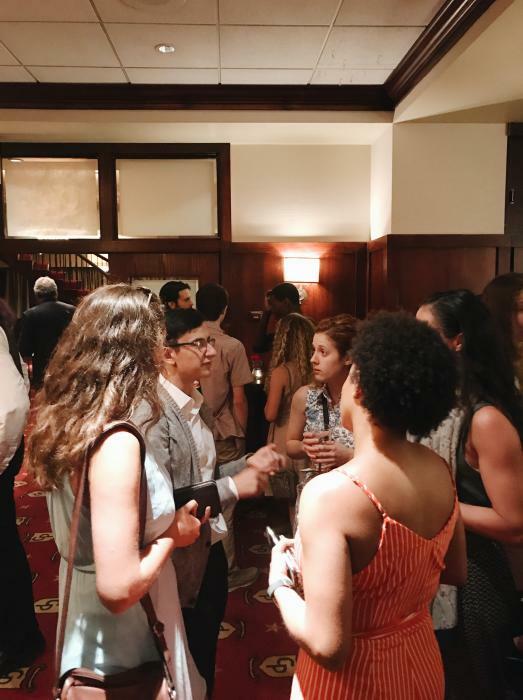 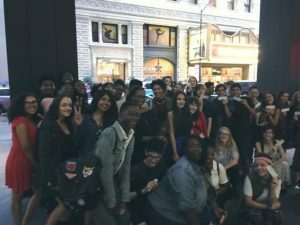 Thanks to the generosity of two ChiArts parents – Jon and Lisa Seda – 54 theatre students attended a performance of Lin-Manuel Miranda’s Hamilton on June 1. 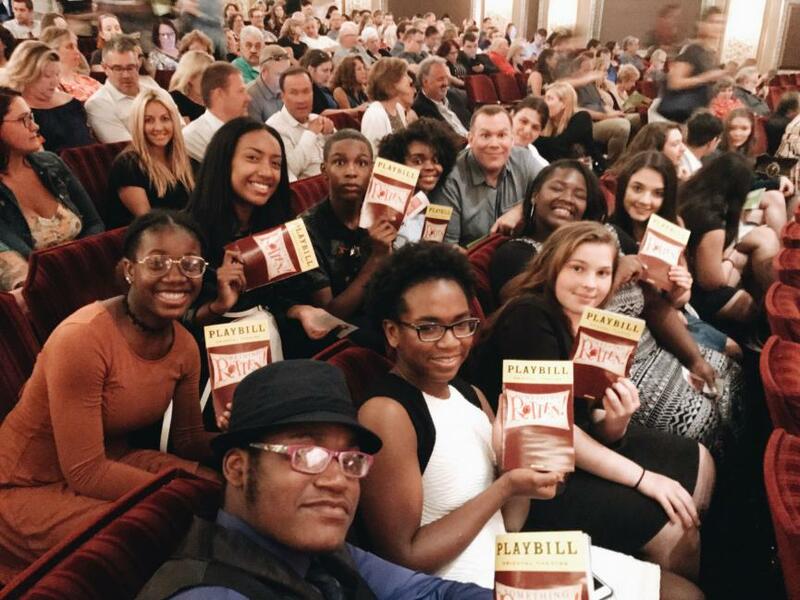 The opportunity created such excitement, generating a waiting list of students hoping to catch the chance to see this Tony-award winning production.